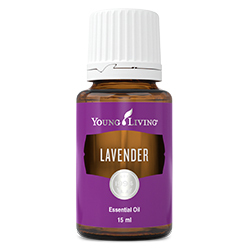 With the benefits of Thieves oil including cleaning power and an irresistibly spicy scent, Young Living offers it as an essential oil blend and as an important ingredient in a full range of home cleaning and personal care products, from dish soap to toothpaste. Looking to make your home smell as clean as it looks? Diffuse Thieves oil throughout the house for an aroma that makes every room smell more like autumn baking than harsh cleaning formulas. 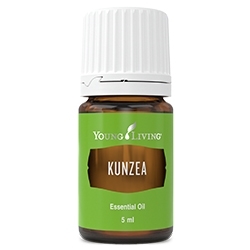 Diffuse 6–8 drops to help create a cosy, peaceful environment. Customise your Thieves experience by adding a few drops of Orange, Tangerine, Nutmeg, or Lemon Myrtle essential oil. Add a few drops to your Thieves Household Cleaner or Thieves Dish Soap to eliminate odours and boost cleaning power. Welcome the fresh, clean fragrance of Thieves into your classroom or playroom to neutralise strong odours in the air. 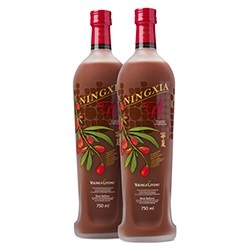 Create an inviting ambiance by filling your living room or kitchen with the spicy, energising aroma. Counteract odours near rubbish bins by flooding the air with this delicious, homey fragrance. 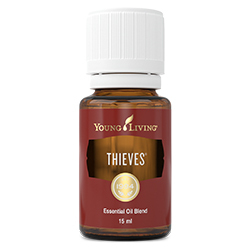 Thieves essential oil blend has a warm, spicy scent. Diffuse it for a fresh, clean aroma around the house.